Causebox Fall 2018 Review & Yes… this box is HUGE! Causebox is a quarterly subscription box. 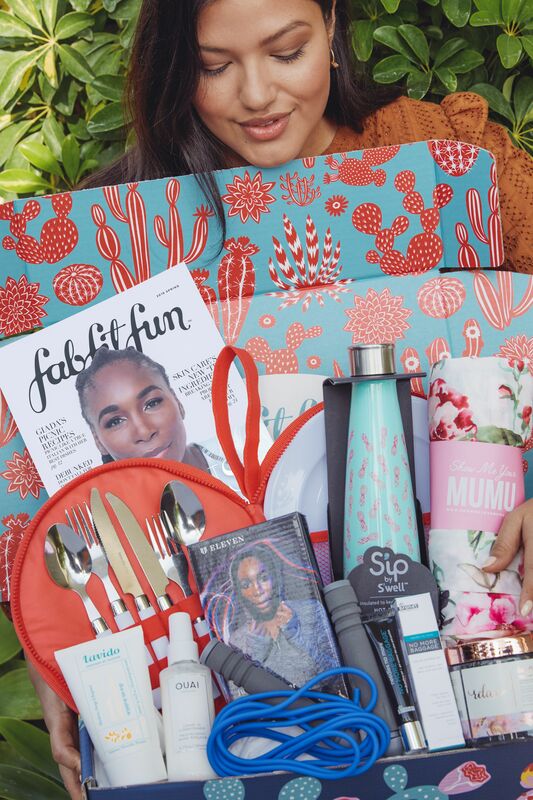 This box in my opinion is most similar to FabFitFun in terms of the products you receive. Each quarter you will receive 6-8 curated full-sized products. Causebox partners with and serves different charities to help them raise funds, reach more people, and tell their stories of empowerment and impact. So each product you get helps give back and tells as story. Causebox shares these stories in their pamphlet. The Causebox Fall 2018 Box was said to be their “Biggest Box Ever”. It sold out quickly. So, I was very excited to get mine. I was very happy with this box. All of the products I received were darling and are products I will use. The overall value of this box is over $200.00, so for a $54.95 quarterly subscription price tag, that is a good value. Again, I do love how Causebox gives back to the world, so I do feel good knowing my money goes to supporting this world. I am so excited to see what the Winter Causebox 2018 will bring! Wow! This one was amazing!